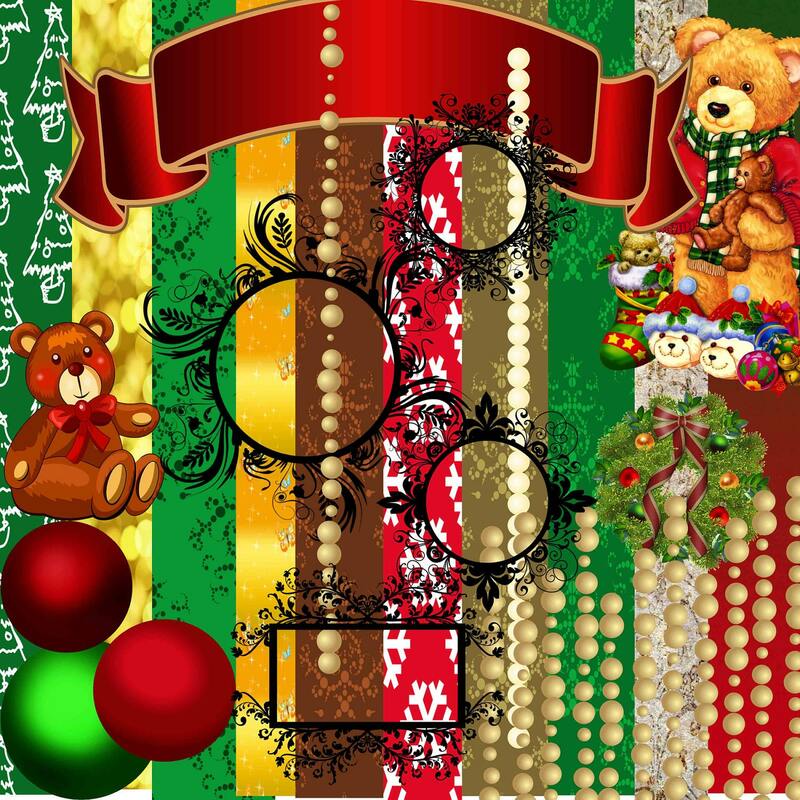 For Commercial or Personal Use ~ My Shop is Buy 3 Get 1 FREE ~SALE This CHRISTMAS Scrapbook Kit is a complete Digital clip art Collection . Vibrant and gorgeous . Use in Card making, Christmas Tags, Scrapbooking or anything you can craft !